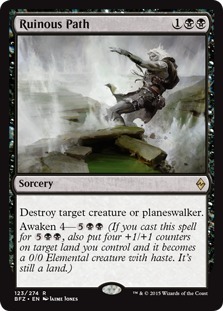 PAX unveiled a ton of new information on the upcoming Battle for Zendikar. 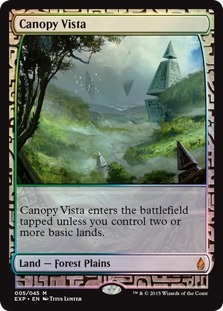 First, we got a first glimpse of the new full art basic lands. 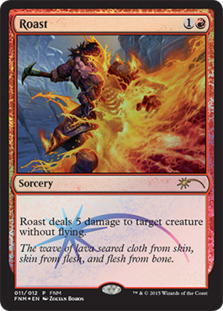 There will be five for each type, with four new arts and one favorite reprint. 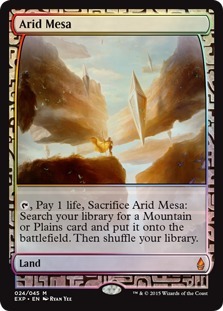 The known lands are pictured above. 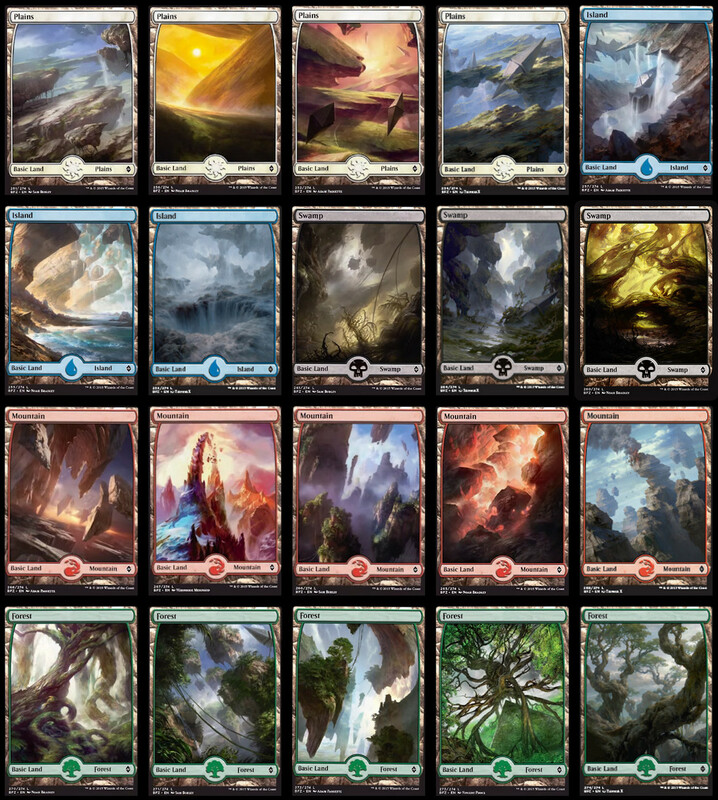 It was also confirmed earlier in the week that the BFZ Fat Pack will contain 80 full art lands. For $40, this is a great deal if the art appeals to you. 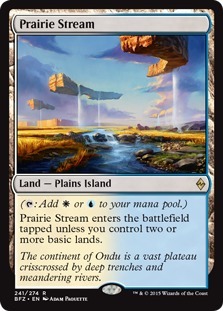 We received the new cycle of rare dual lands. 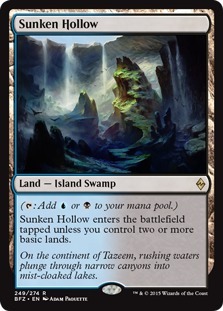 Dubbed "slow lands", they come into play untapped if you control at least two basics. Notice the type on these? They are fetchable! 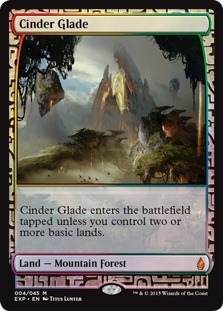 Battle for Zendikar packs will have a chance to contain special 'Zendikar Expeditions' promo cards. 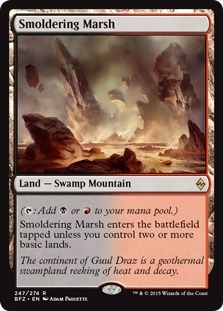 There will be 25 in BFZ, which will include the 10 full art fetches, shocks, and new slow lands. 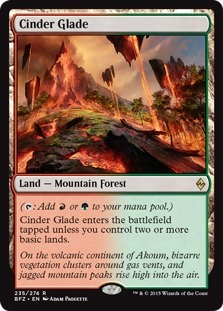 The chance of opening one will be the about the same as a mythic foil (pretty rare). 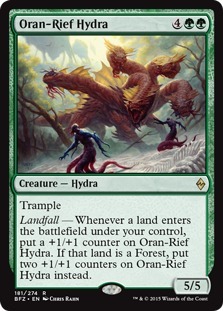 You can read all about the lands spoiled at PAX in The Lands of Battle for Zendikar. 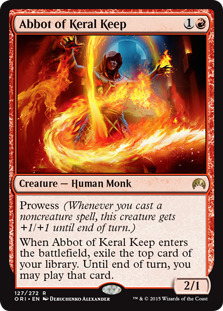 We received a ton of new spoilers over the weekend, so many that we couldn't list them all here. 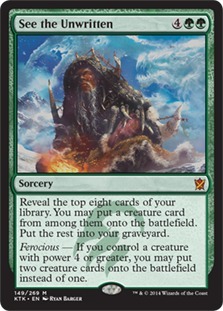 Be sure to check out the Battle for Zendikar spoilers page for all the latest spoilers. 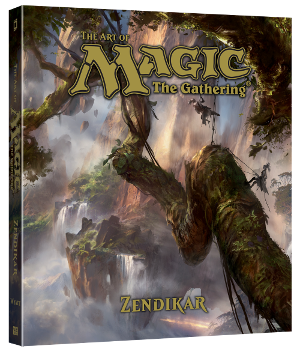 A Magic Art Book was announced! 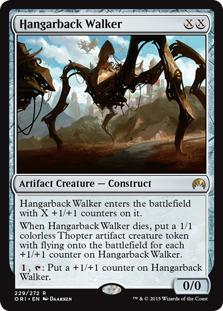 Releasing January 5th, it contains concept art, illustrations from BOTH sets in the new Zendikar block, and 65k words of lore and story. 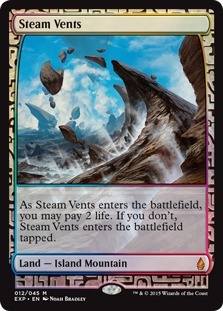 This past weekend Wizards held a party at PAX to introduce the world to Battle for Zendikar and among the biggest news from the event (and of the week) is a new cycle of duals with basic land types, a unique reprinting of fetchlands and shocklands, and a new version of Ulamog. 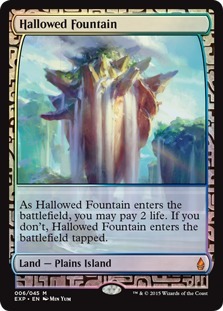 While I'm not going to talk too much about these cards themselves since we'll have various articles breaking it all down this week, I do want to talk about some other cards that get better (or worse) because of these spoilers. 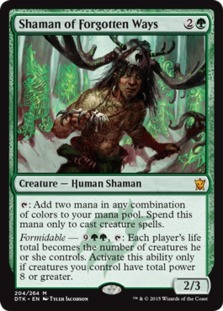 First off, let's talk about two of the biggest Standard winners this week: Shaman of the Forgotten Ways (up 25 percent to $3.23) and See the Unwritten (up 16 percent to $6.43). 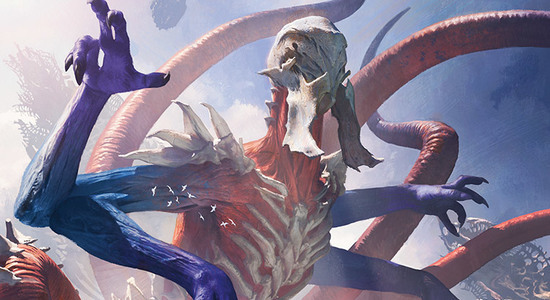 One of the things revealed at PAX is that Ulamog is the only one of the three Eldrazi left, so we shouldn't be expecting an Emrakul or Kozilek in BFZ; so to me, the hype for See the Unwritten seems unjustified. 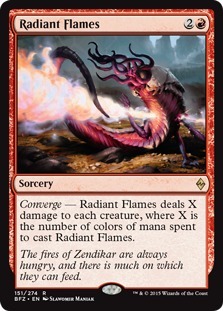 If Ulamog, the Ceaseless Hunger is really the best See the Unwritten target in the set, then we are in a lot of trouble because he isn't all that exciting without his "when cast" trigger. 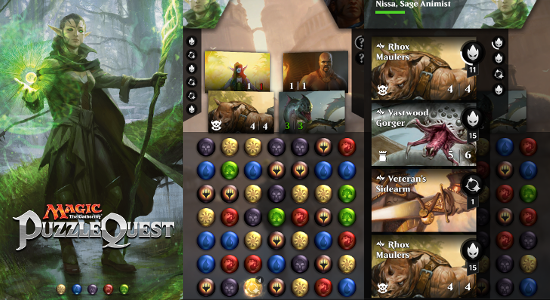 In fact, at first glance it seems you're better off finding a Dragonlord Atarka most of the time, since she impacts the board immediately and presents an evasive clock that is just as fast (two or three turns). I wouldn't be surprised if we are at or near the peak for See the Unwritten, and I would move my copies now into the irrational hype. 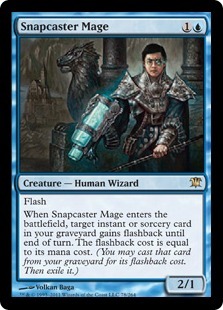 Shaman of the Forgotten Ways makes a bit more sense; at least you can take advantage of Ulamog, the Ceaseless Hunger's ETB trigger (which is admittedly quite strong, although likely worse than Ugin, the Spirit Dragon most of the time). 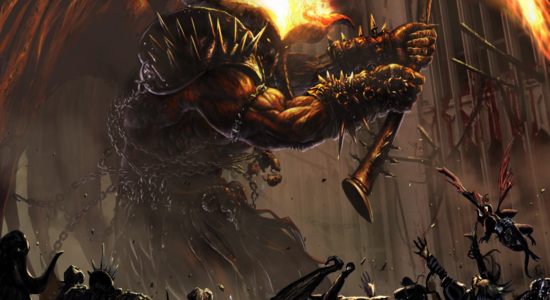 But I'm still unconvinced that ramping into Ulamog 2.0 will be a thing, and even if it is, is Shaman of the Forgotten Ways really the best way to do it? 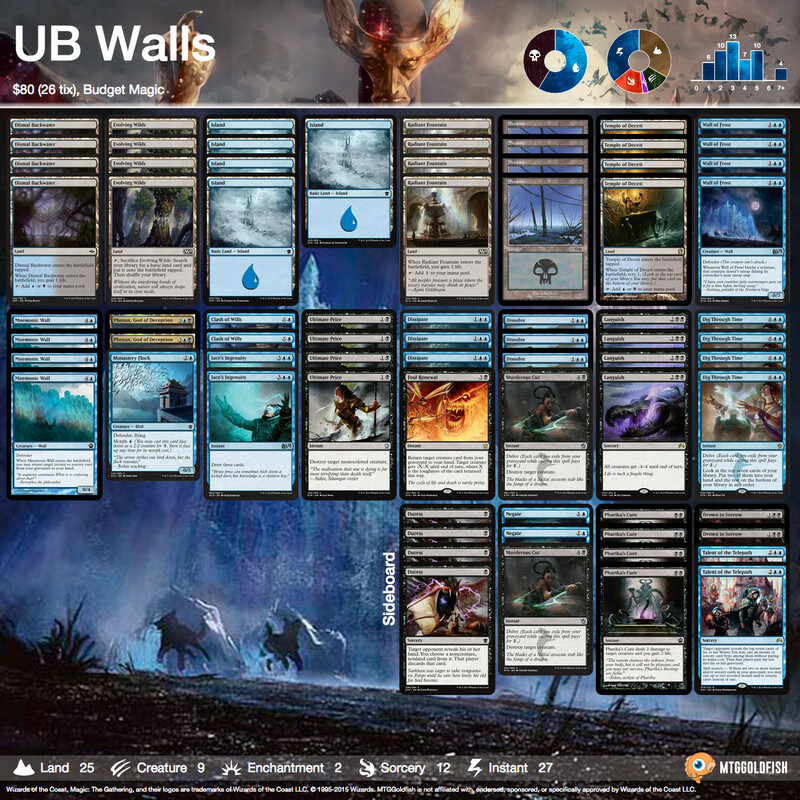 Seth Manfield took down 2015 World Championship with Bogles (modern) and Abzan (standard). 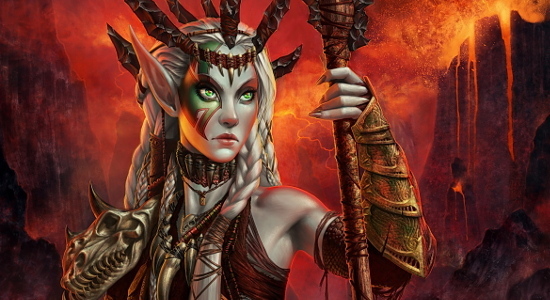 Eliott Boussaud took down Grand Prix Prague 2015 (standard) with Black-Red Dragons. 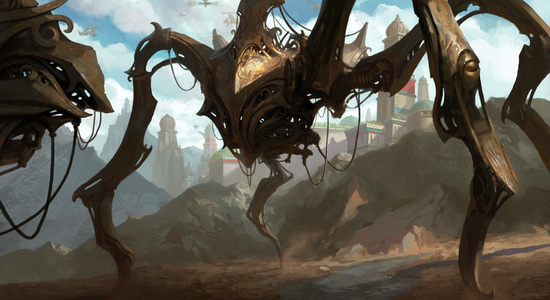 Alex Bastecki took down SCG Invitational Somerset with Grixis Delver. 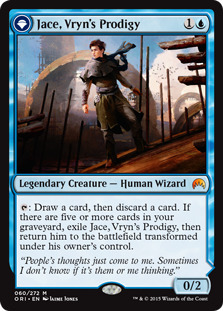 Robert Sabol took down SCG Standard Open Somerset (standard) with Jeskai Aggro. 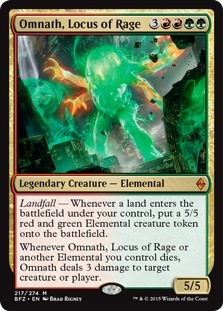 Alexander Lorenz took down SCG Legacy Premier IQ somerset (legacy) with Lands. 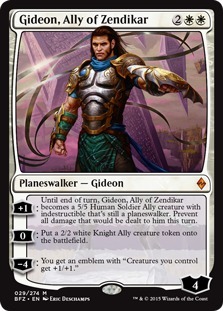 Daniel Villamizar took down SCG Modern Premier IQ Somerset (modern) with WU Control.